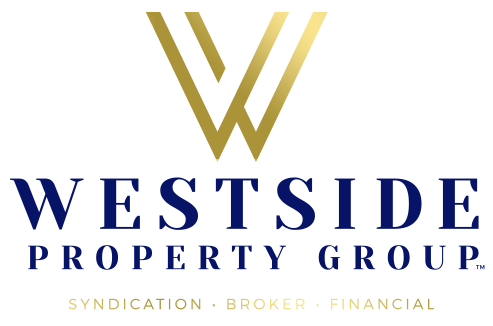 WPG offers over 20 years of buying & selling negotiating experience. our team is dedicated to making your real estate experience rewarding. 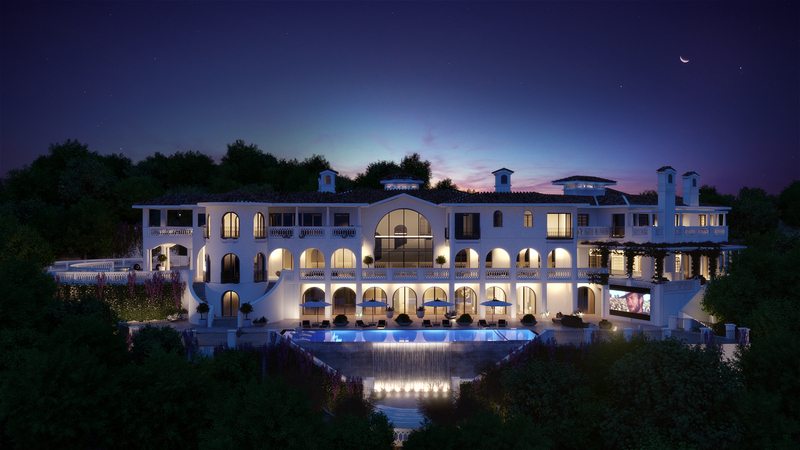 This 40,000 sqft new construction modern Spanish Villa secluded near the iconic Hotel Bel-Air has 8 bedrooms en suite, 21 bathrooms, 2 pools (including an indoor 25m salt water lap pool), indoor basketball court/grand ballroom, giant outdoor video screen, recording studio, 6 bars, wine storage cellar, wine tasting room, full service salon connected to a wellness center spa with steam & sauna rooms, fitness center, movie theatre with popcorn/candy wall, service kitchen with walk-in refrigerator, underground auto gallery and a private security room. Quite simply, an elite estate in one of the preeminent locations in the world.